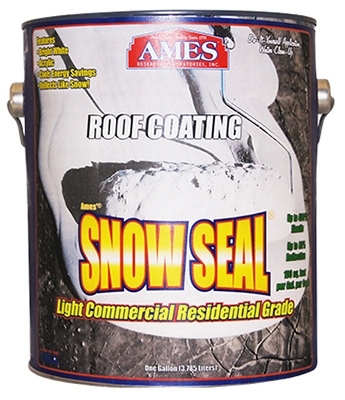 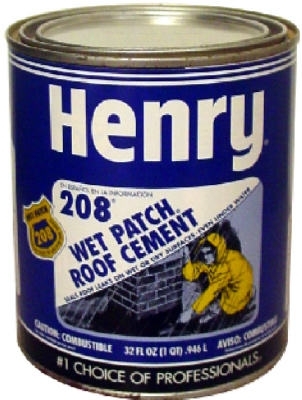 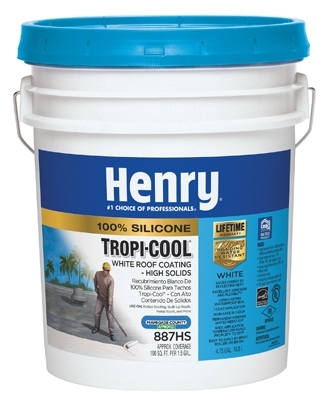 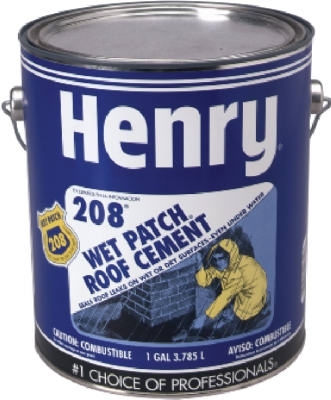 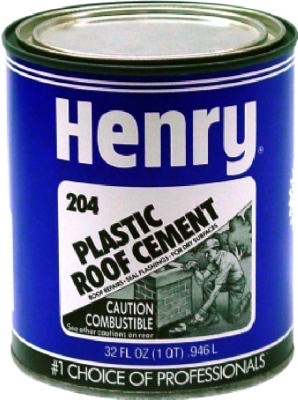 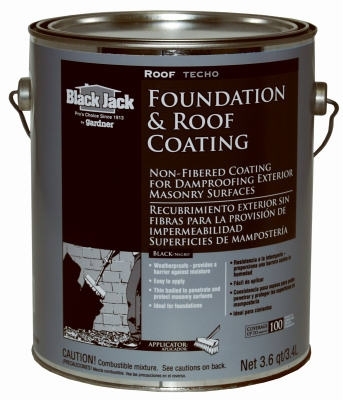 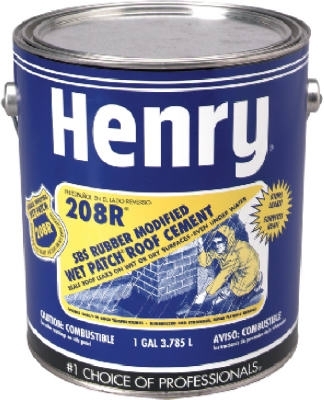 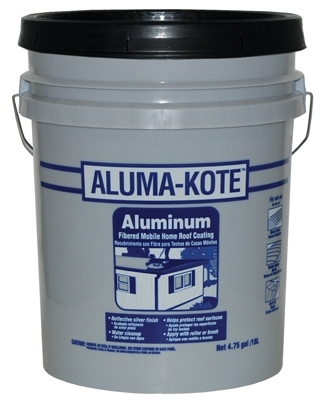 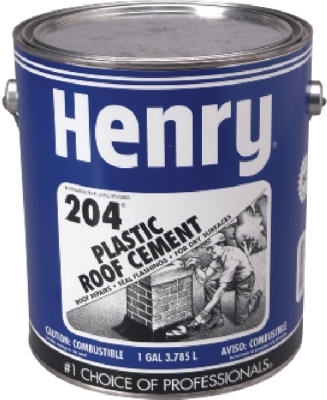 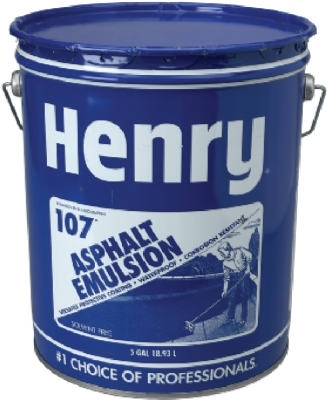 Wet Patch Roof Cement, 1-Gal. 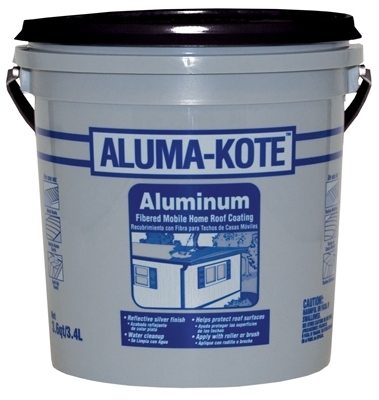 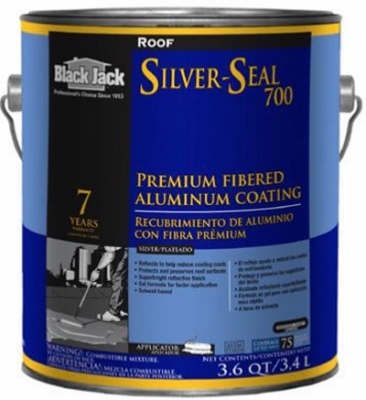 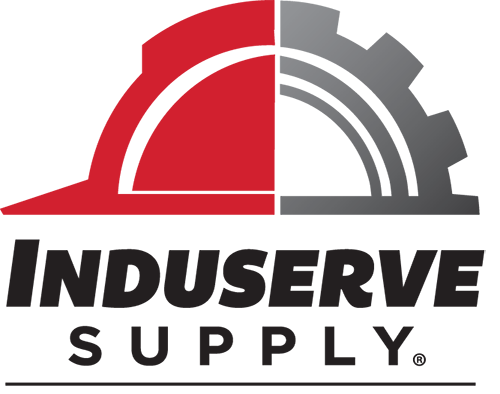 Silver Seal 700 Premium Fibered Aluminum Coating, 3.6-Qt. 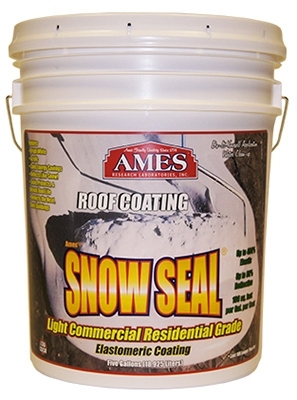 Tuff-Seal 7-Year Roof/Flashing Cement, 3.6-Qt. 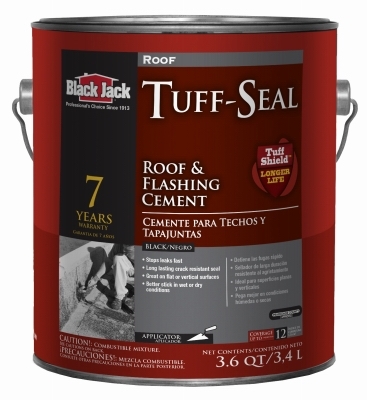 Tuff-Seal 7-Year Roof/Flashing Cement, 10-oz. 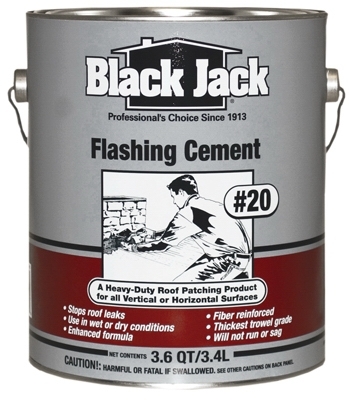 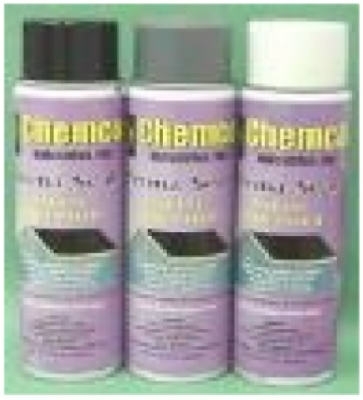 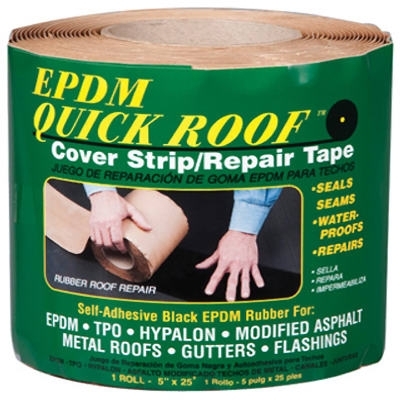 Wet Patch Roof Cement, Rubberized, 1-Gal.